A woman who was wounded in celebratory firing during a New Year's Eve party at former JDU MLA Raju Singh's farm house succumbed to injuries even as the legislator and his driver were arrested Thursday, police said. Upadhyay said the woman who was injured during the incident succumbed to injuries. The Delhi Police was informed and a medicolegal case was registered, a hospital spokesperson said. His wife is a former member of the legislative council from Bihar, they said. 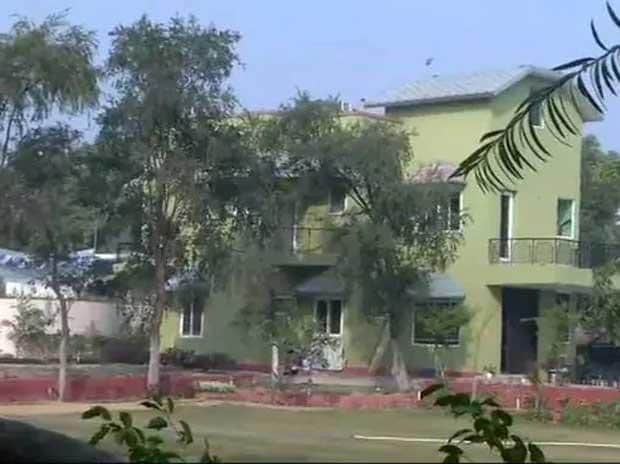 The farm house is owned by Singh's mother where he lives with his family. Singh's two brothers also live with their families in the farm house, police added.